In 2009 the Labour Government introduced a statutory apprenticeships scheme which was not going to be inclusive of all disabled apprentices. 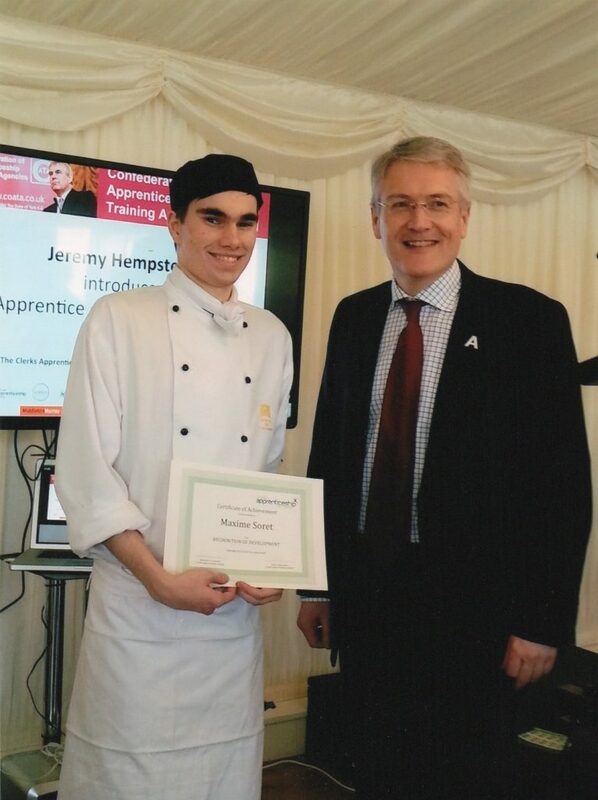 ALLFIE is on the government’s Apprenticeships Advisory Committee. You can read about Maxime Soret’s apprenticeship as a chef in Inclusion Now 45. Are you a disabled person who has done an apprenticeship? Get in touch and tell us how it went, good or bad!